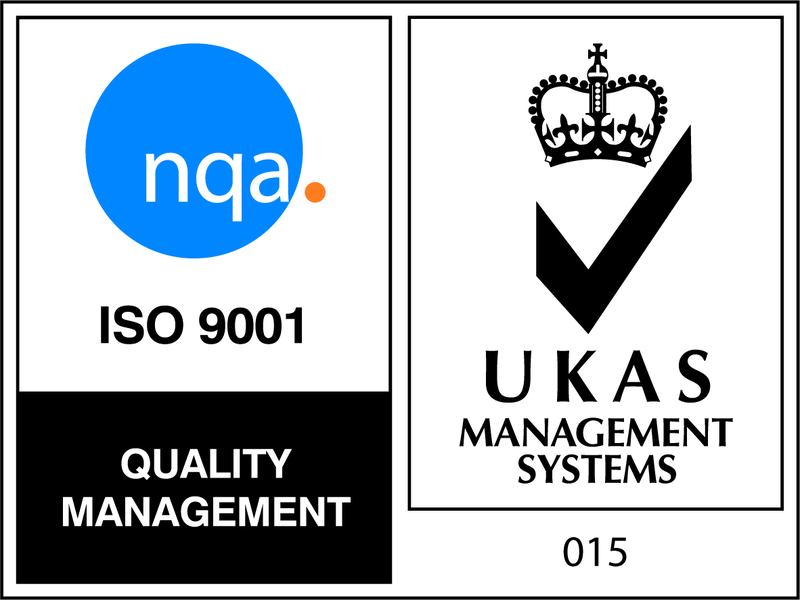 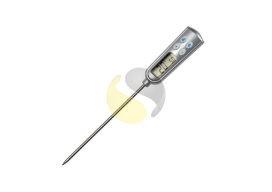 Our range of Handheld Temperature Sensors include handheld thermocouple sensors for use with hand held digital handheld thermometers for surface, air or insertion temperature measurement in various applications such as food, dairy, water, beverage, cold storage facilities or environmental in calibration type K, J & T.
These temperature sensors are ideal for hygienic applications due to their various IP ratings. 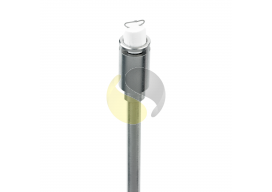 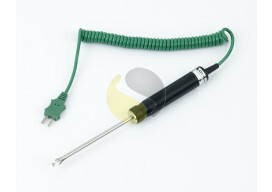 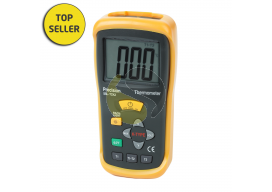 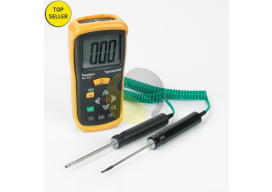 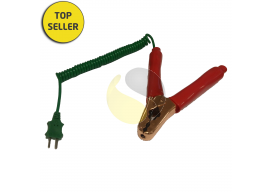 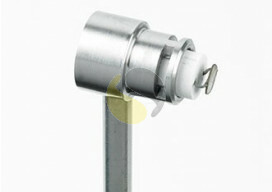 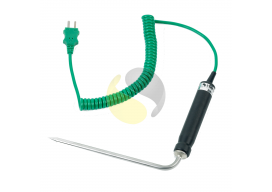 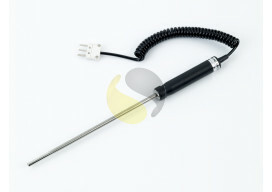 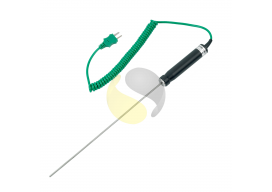 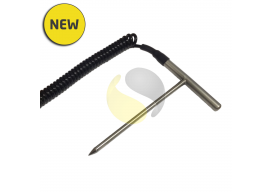 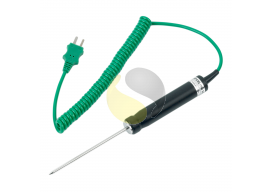 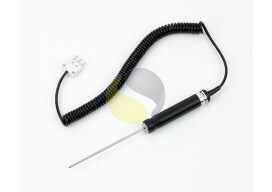 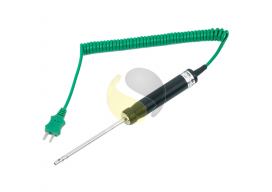 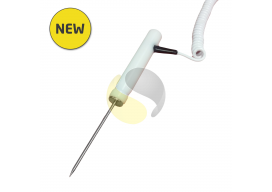 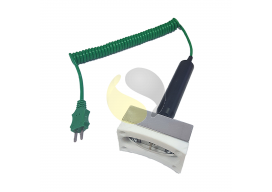 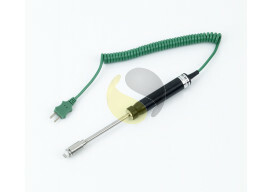 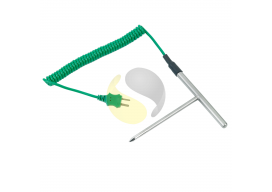 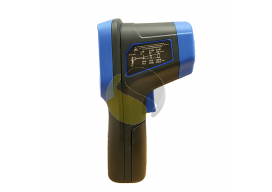 Hand Held Temperature Sensors are commonly terminated with curly leads and mini plugs for ease of use. 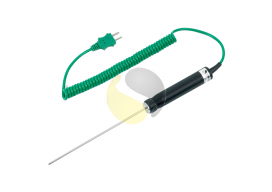 Our standard range of Hand Held Thermocouples, RTDs & Thermistors are shown below, however if you need something specifically to your requirements contact us as we will manufacture bespoke products to order.